When you’re developing plugins, themes or even custom solutions, you might provide your clients a way to insert custom scripts or styles. When that comes, we usually tend to use the classic textarea field for that. WordPress ships with their own code editor, so why not enhance the user experience by providing a nice way of editing the code? 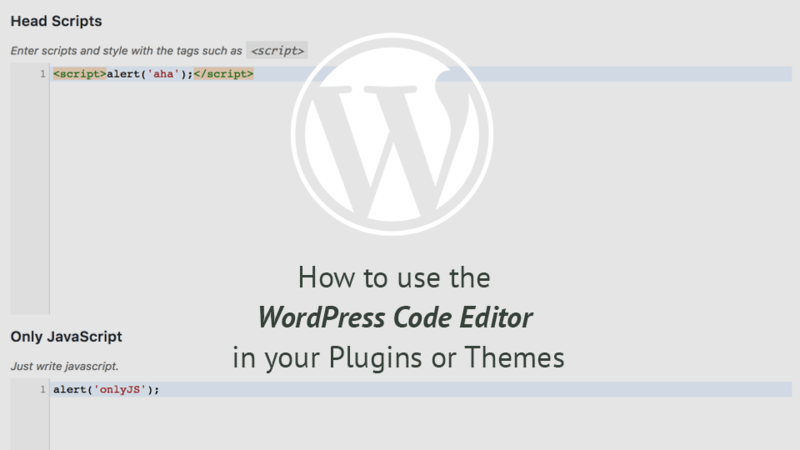 In this tutorial, you’ll see how to use the WordPress Code Editor and integrate it with your own plugin or themes. 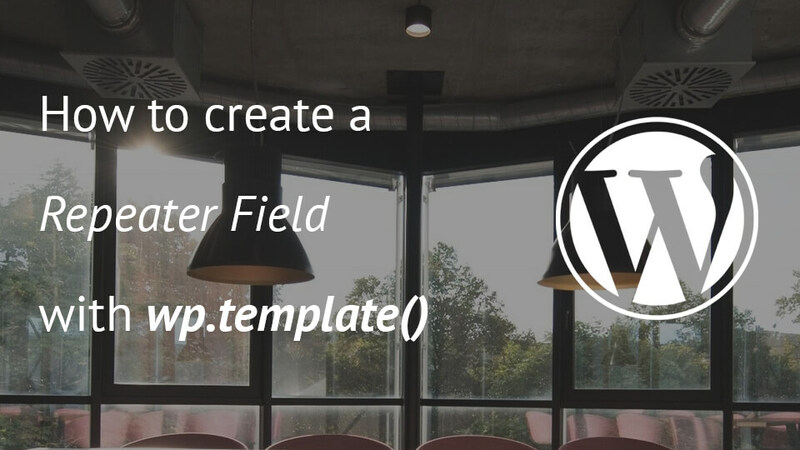 When you’re building several WordPress plugins or themes, you might come to realisation that you’re copying the same code over and over again. This might be classes for creating settings, libraries to change the whole admin area or it can be just a library that contains the whole logic behind updating your premium plugins. 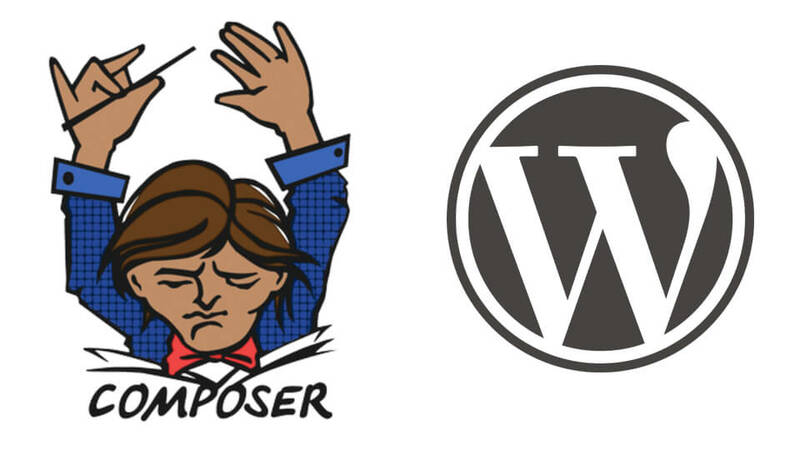 In this tutorial, we will go over a Composer configuration which can help you retrieve that repetitive code and place it inside a folder of your plugin. 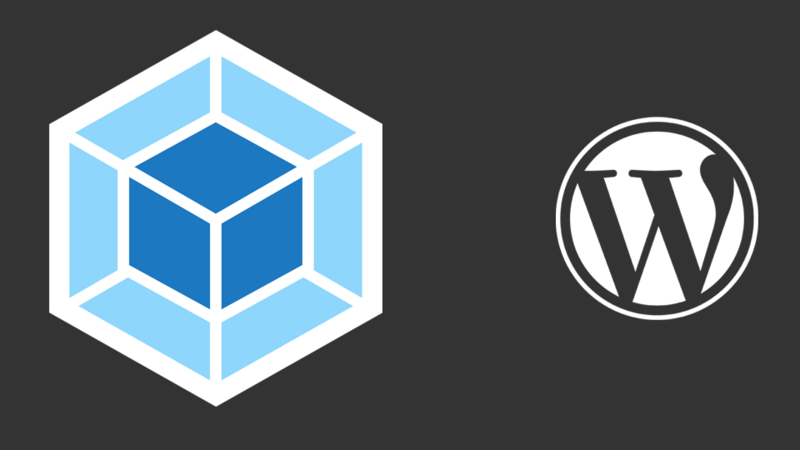 Adding Webpack in your WordPress plugin or theme might feel scary. I stepped out from my comfort zone while working on a new plugin. Since that plugin might be using React or Vue in a future version, I wanted to have Babel and similar there. In this tutorial, I will show you the steps I used to configure Webpack in WordPress for my first time. 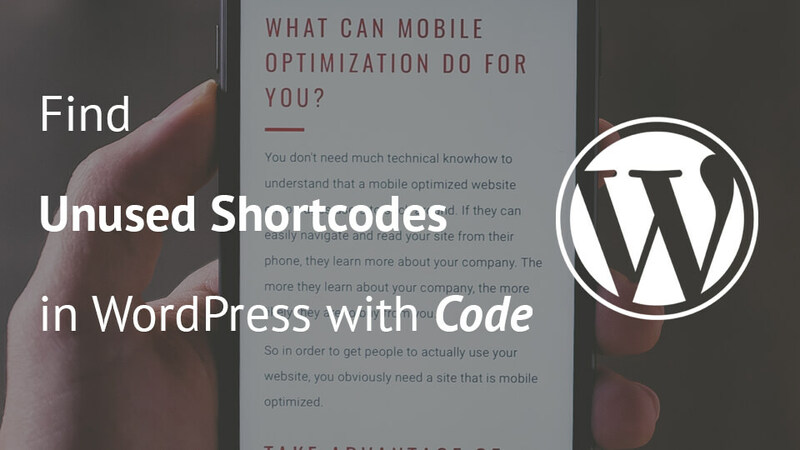 When going through various themes and plugins, you might use various shortcodes on your site or on a client site. 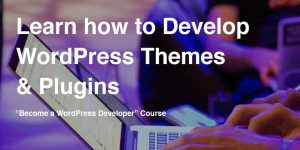 When making the transition from one theme to another or from one plugin to another something might happen. You could forget a page or post where you have used a shortcode. 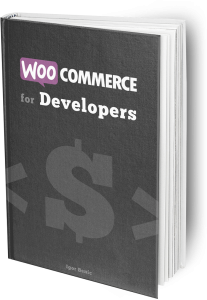 Such unused shortcode could break your site. Let’s see how to find those pages and posts.